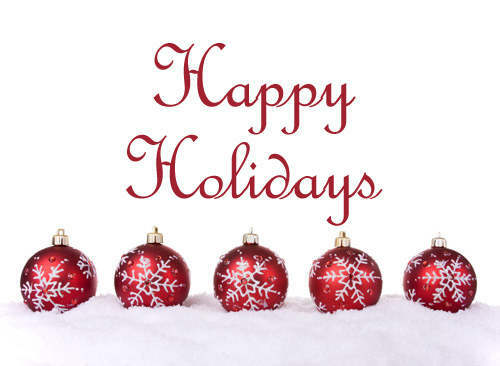 Happy Holidays from Cloverdale Music! It’s Christmas Eve, so we thought we’d make one last post for 2013. It was a great year for Cloverdale, with an EP, single, and music videos from Jimmy Nash, and new music on the way from Michelle Johnson. We’re looking forward to a fantastic 2014, and wish you and all yours the best!